My friend Marj posted a Facebook pic on Easter morning of her adorable daughter dressed up in a lovely, pink Easter dress. This sweet little girl was also wearing white gloves, which really took me back. They were a staple growing up. No special occasion church outfit was complete without white gloves and black patent leather Mary Janes worn with lace-trimmed anklets. One time my parents were out of town and my grandmother had come all the way from New England to stay with us. She didn’t drive so my mom had arranged for some friends to pick us up and take us all the church on Sunday. For Grammy, it would have been unthinkable to miss Sunday Mass. I thought I was all ready for church that morning when my grandmother asked me where my white gloves were. Shrug. I probably hadn’t worn them since the past Easter or Christmas or maybe even as far back as my first Holy Communion. But Grammy insisted. I riffled through my underwear drawer in search of gloves and couldn’t come up with a matching pair. What I found were two mismatched white gloves—both left-handed. And she made me wear them anyway. She probably made me dig out my old chapel veil, too. Time was, if a girl couldn’t find that, she’d have to bobby pin a Kleenex on her head. My friend’s picture got me thinking about those white gloves and Easter traditions. When we were growing up we always got new clothes for Easter. My brothers would get slacks and oxford-cloth shirts. 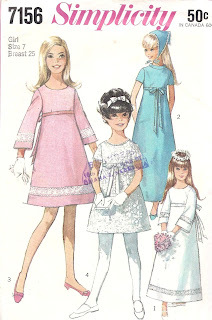 I’d get a spring dress and maybe a sweater to wear with it, even though frequently we'd have to wear winter coats to church on Easter in Chicago. Some years, my mom made my Easter dress. Once when the boys were little she made them matching, navy-blue Eton suits. Remember when the church was full of hats on Easter? 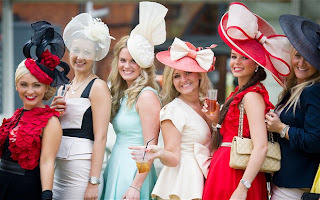 Back in the day, women’s outfits were always complemented by some modern variation of the Easter bonnet. I happen to like hats and, as an adult, there have been plenty of Easters when I embraced tradition and incorporated some kind of hat with my Easter finery. I plopped hats on my daughter’s head the first couple years of her life, too. That’s when she was still fashion compliant. She still wears hats. They just don’t happen to resemble Easter bonnets in any way, shape or form. She's the girl who wore a Mountain Dew ball cap while we shopped for a prom dress at Dillards. Hollywood portrayals and a cursory Google search indicate that church hats, or “crowns,” are still the norm in the African-American tradition. In a 1996 New York Times piece called “In Defense of Hats,” Lena Williams wrote: Still, in a world of bandwagon fads and fleeting alliances, the black church remains a bastion of tradition. Many black women of a certain age, this one included, still do not enter a church for Sunday services dressed, as the elders might say, "any ole way." And that means wearing a proper hat. Apparently the old-fashioned Easter hat is pretty much kaput for the rest of us, at least in the WASPy churches. I didn’t see any on the hordes lined up at the Roman Catholic church across the street on Easter morning either. I bet they’re still the rage in the Church of England though, where it’s common for women to don chapeaus for royal weddings and the races at Royal Ascot. 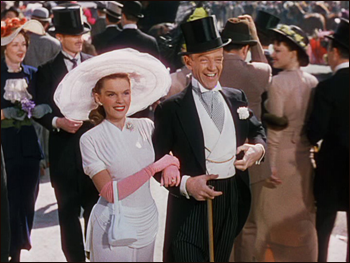 Judy Garland and Fred Astaire in Easter Parade. I could count the hats I saw in church this Easter on one hand. My favorite was a nifty vintage number, from the ‘30s maybe, carried off smartly by a young 30ish woman. When was the last time I wore a hat on Easter Sunday, I wonder? I’m not even certain why I stopped. All I know for sure is I’ve sported a hat more recently than I’ve worn a pair of white gloves. I haven’t abandoned all the habits of my youth though: You can bet I treated myself to a new outfit to wear to church on Easter Sunday. You blog took me to my youth. hats and gloves. I truly enjoyed it. Love this. I was feeling a little bereft yesterday during our very casual Easter. This is why! I have gotten Easter dresses for my daughter until this year, but it was so low key it seemed really out of place. Maybe I need to hit Rotal Ascot?? 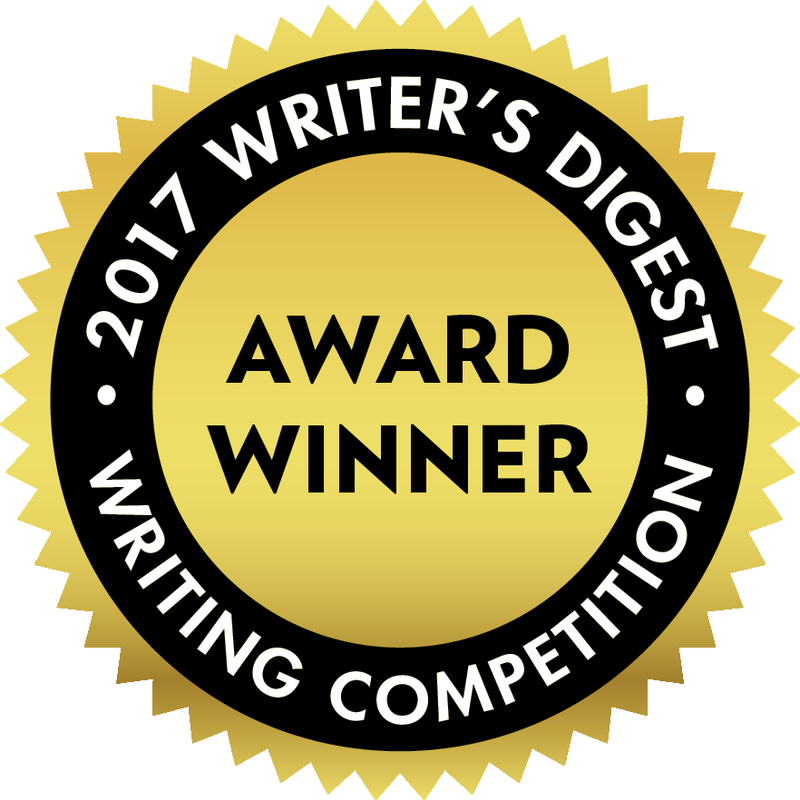 That was a nice article, Mary. It brings back memories from many years ago.